Pours a dark brown with an effervescent, khaki colored head that leaves an even lacing around the glass. 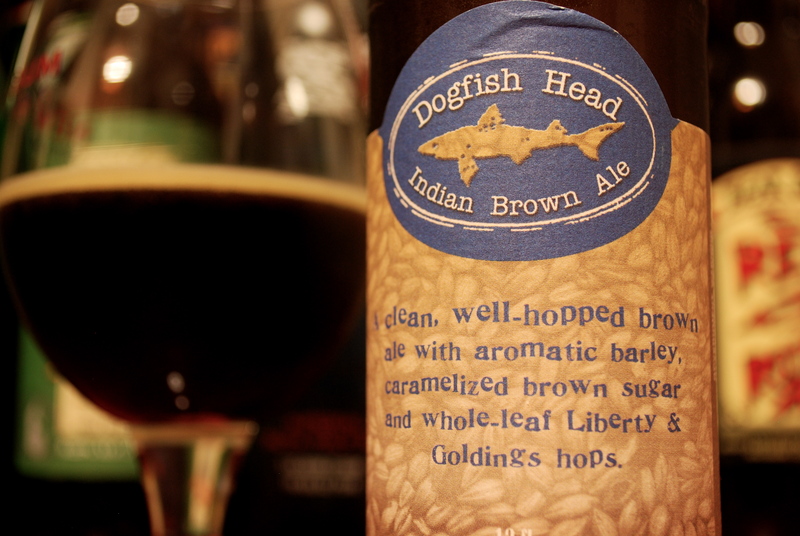 Roasted coffee notes, maple syrup and dark malts flood the nose along with a noticeable floral hop aroma. A soft yet lively and bubbly mouthfeel, with sweet malt upfront. Caramel and roasty/smokey notes followed by a dark chocolate and bittersweet coffee finish with some bitter hop flavor showing up on the end. Indian Brown is a very drinkable beer. Simple and well made. It has just the right amount of complexity and clean flavors to be intriguing but not too messy. This beer is a great cold weather beer on it’s own, or pair it up with some game or smoked meat, also with a juicy steak and grilled onions. A must try.